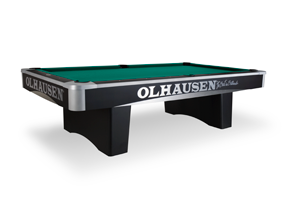 SI Pool & Spa is a certified Olhausen dealer. 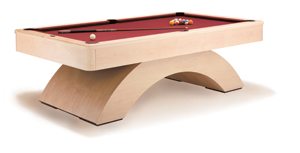 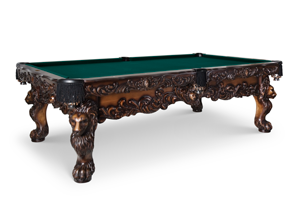 For the past 15 years, we have been configuring custom billiard tables in any style and size. 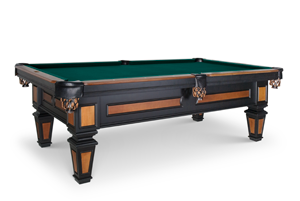 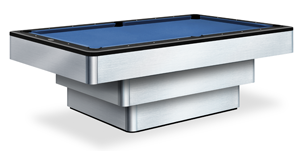 Olhausen has been crafting exceptional pool and billiard tables in the USA since 1972.